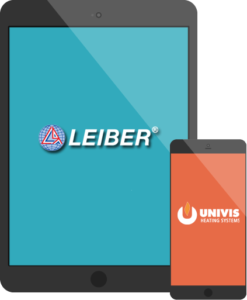 Gruppo Imar / Leiber | Univis spol. s r.o. Imacon NB, NB - B.T.